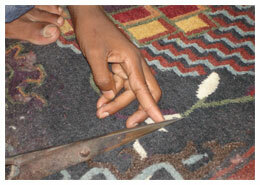 Hand made rugs have been part of the Tibetan culture for hundreds of years. They are an integral part of the daily life and Buddhist practices of typical Tibetan households. These stunning pieces are highly valued and are passed on from generation to generation. 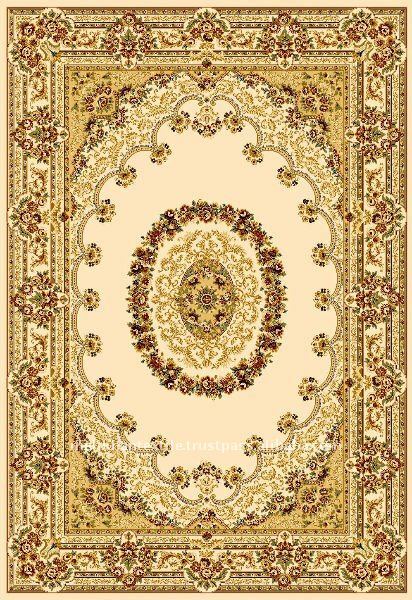 City Carpet Industries have been part of this lineage from several years. They started weaving carpets for shops in Jawalakhel and worked as fabricators to some exporters who exported their carpets to Germany, Belgium and the USA, which at that time was not opened up as prospective market. Now, the company is run by a second generation and has been able to expand their quality product abroad. 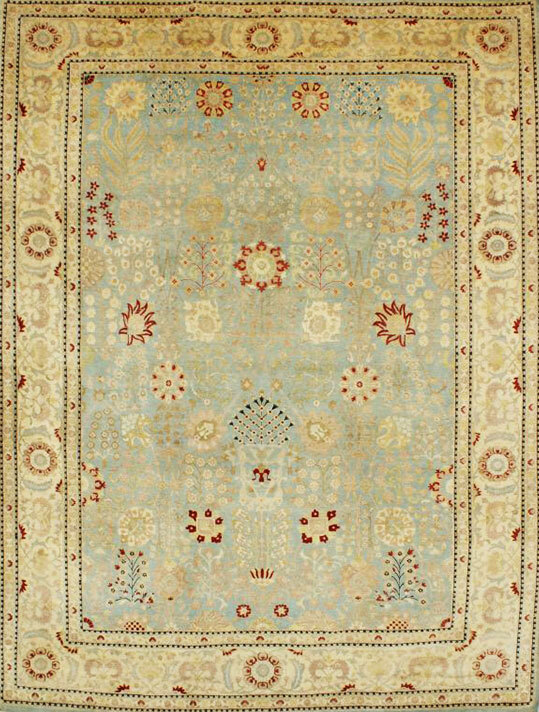 The honesty and dedication were acquired from the family and modern education, extensive travel and international exposure have helped us to understand the matrix of creating beautiful rugs. 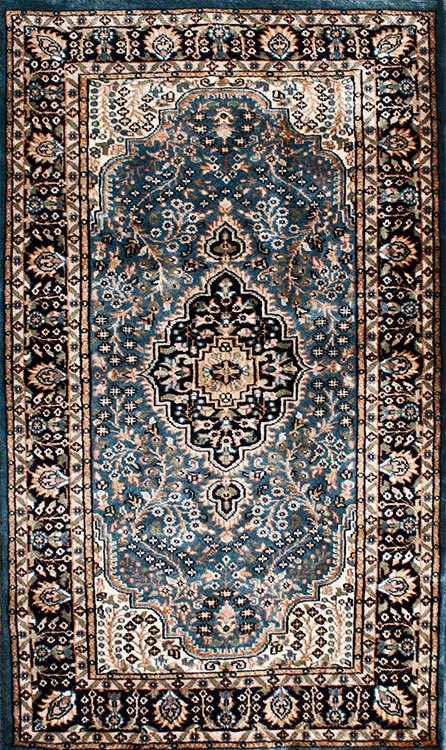 City Carpet Industries with its sister concern Classic Custom Rugs Pvt. 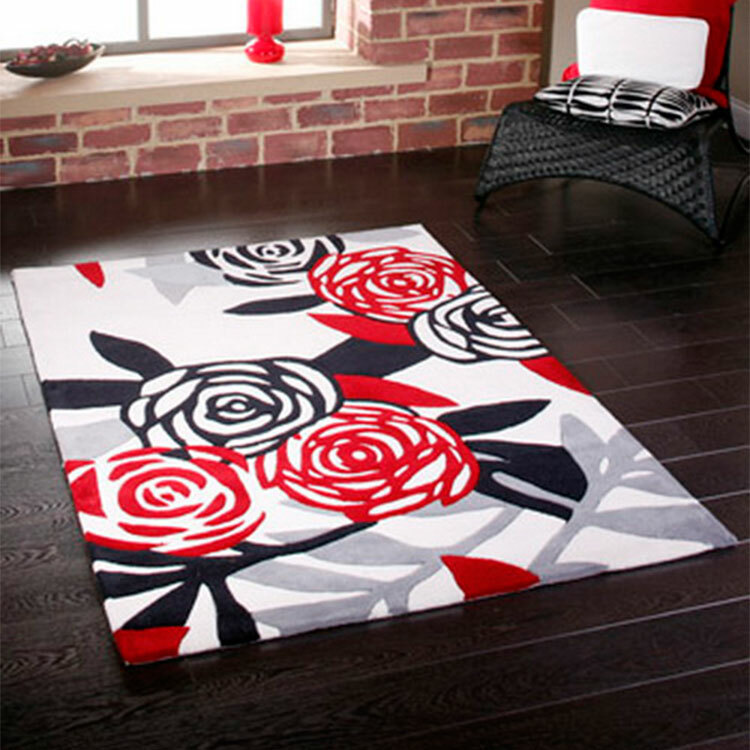 Ltd. has a vision of making beautiful rugs in respect to design, color and craftsmanship. This expansion of our company has given a competitive edge to focus on both program orders and custom orders. 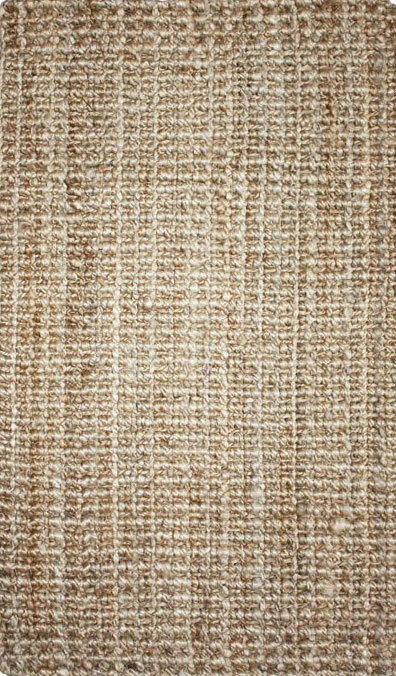 The synergy will definitely give this company a thrust and the finally the customers come as winners as they are able to purchase exquisite high end Nepalese-Tibetan rugs.